Roughly 6 million couples will get engaged on Feb. 14, according to American Express. That’s a lot of insurance considerations for couples deciding to make the big commitment of marriage — and possibly, one day, divorce. It isn’t too big of a leap to think of divorce when considering Valentine’s Day engagements. According to Boston radio host Lauren Beckham, the holiday is a reminder for single people that they are not in a committed relationship. That, combined with the residual effect of being asked “Are you seeing anyone?” over the holidays, can trigger hasty engagements and marriages that may not be meant to be. In fact, according to the American Psychological Association, 40 to 50 percent of those 6 million couples mentioned above will see their marriages end in divorce. 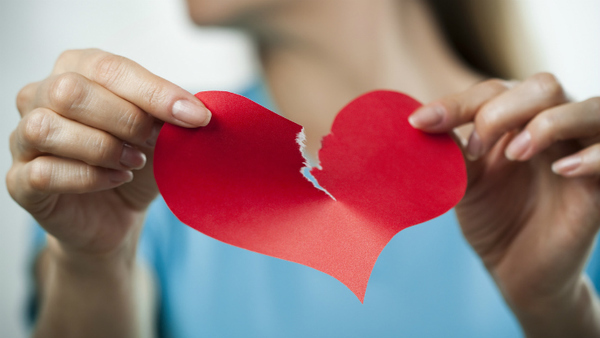 In the spirit of Valentine’s Day and the not-so-lovely facts of love, InsuranceQuotes has outlined all the insurance pitfalls that come with navigating marriage and divorce. 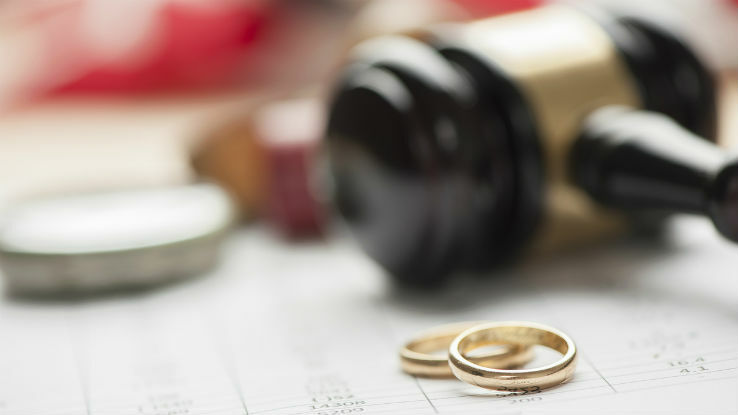 According to insuranceQuotes, determining how insurance will impact a marriage — or divorce — always should be high on your clients’ personal finance checklists. Renters’ insurance, like homeowners’ insurance, ensures the value of household possessions against unexpected damages and injuries, and provides liability coverage. While the two are similar, there are differences; for instance, homeowner’s insurance covers the structure itself while renter’s insurance does not. And that engagement ring? It’s usually added on as a rider on either a homeowners’ or renters’ policy. 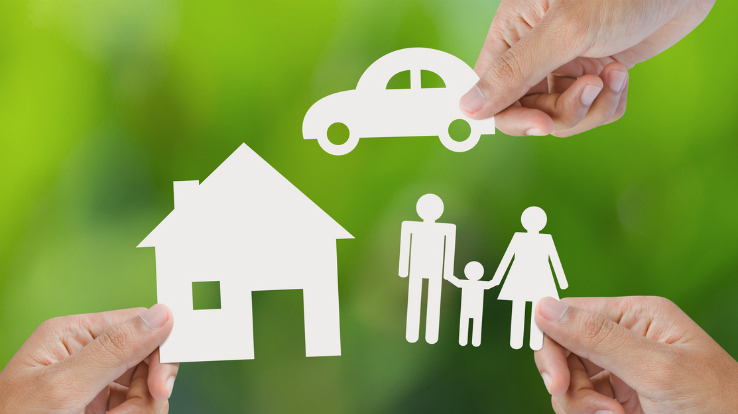 For clients who are just moving in with their spouse, combining coverage by adding their spouse onto their existing policy (or vice versa) is usually the most affordable solution. Keep in mind that they will need to extend the coverage to add their spouse’s possessions to what is already being covered. 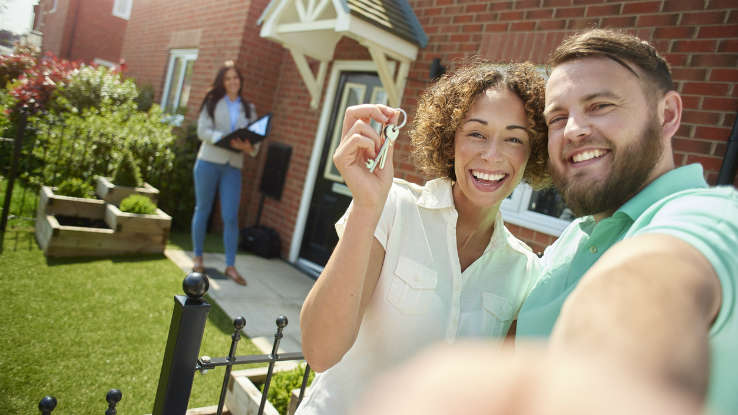 Most homeowner’s policies contain language that automatically includes a spouse. However, it is wise to double check just in case. “Depending on what you own, you may want to bump up your personal property coverage — the portion of the policy that covers your ‘stuff,’ or personal belongings — to help make sure your now-combined belongings are insured,” Roger suggests. If a client is moving out and moving on, they will want to take out a new renter’s or homeowner’s insurance policy. If they own the home they are vacating, the homeowner’s policy will continue to be in their name. However, if the client is the one staying, they should check the current policy to make sure existing coverage is appropriate for the new situation. Clients should also be sure to double check the laws in their state before buying a home once separated but before being officially divorced. Community property laws vary and they may be surprised to learn their ex may be entitled to a portion of the new digs. Combining auto insurance policies after getting married generally saves money through a multi-vehicle discount. But there are instances in which keeping separate policies may be less expensive. Factors that go into play include the spouses’ driving records, what types of cars they drive and how many miles driven per year. Couples should review their driving histories together before making any changes to their auto policies. After a divorce, the insurance company should be kept abreast of changes, such as a change in address or transfer of ownership of a vehicle. If a policy is shared under a name, it is best to remove the ex-spouse. This will protect the client from liability if he or she gets into an accident or gets sued. Expect auto rates to increase if multiple vehicles are no longer being insured. For those exiting a bad relationship, however, that’s probably a small price to pay. Because many employer-based plans include an option to add a spouse, once clients are married, they should review their respective plans to see what services are covered. Doing a cost assessment of premiums and copay/coinsurance associated with each plan is also important. Remind them to review family coverage options if children are in the existing picture or on the horizon. Usually a spouse can be added to an employer policy at any time during the year because it’s considered a “qualifying life event.” That means clients don’t have to wait for the company’s open enrollment period. On the other side of the equation, once a divorce is final clients will immediately be dropped from their former spouse’s plan. There are a few options, however. If a client wishes to continue being covered on the former spouse’s plan, they can pay it themselves through COBRA, a law that permits family members who lose group health insurance because of divorce or other life changes to buy the coverage for up to 36 months. 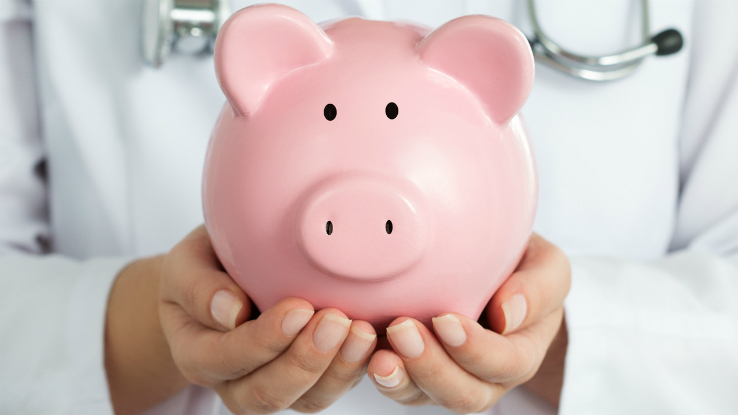 If a client’s employer offers coverage, opting-in will most likely be a more affordable than paying for COBRA. They can purchase a plan directly from a health insurance exchange, though keep in mind that Obamacare may be repealed under the Trump administration. Or, they can always purchase health insurance from a private company, but it’s smart to shop around first. For clients who already have a life insurance policy, after marriage may be the time to review beneficiaries. If newly divorced, the policyholder can decide whether or not to change the beneficiary under the policy. If someone does not have children and has a permanent policy, they may opt to cash in the life insurance policy. However, if someone does have children and is the primary caretaker, keeping the ex-spouse as the primary beneficiary on the policy may be wise to protect child support or alimony income. If a spouse is no longer in the picture, designating a trusted family member or friend as the primary beneficiary in the event of your death will help protect the children.